It's the fifth Saturday this month! So you know what that means! I really enjoy this week! 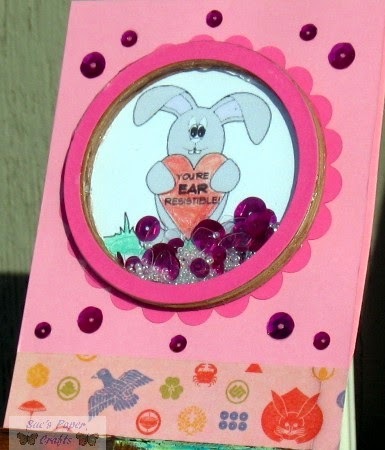 And we have so MANY entries usually! How fun! The sponsor is Digi Digi Doodle! 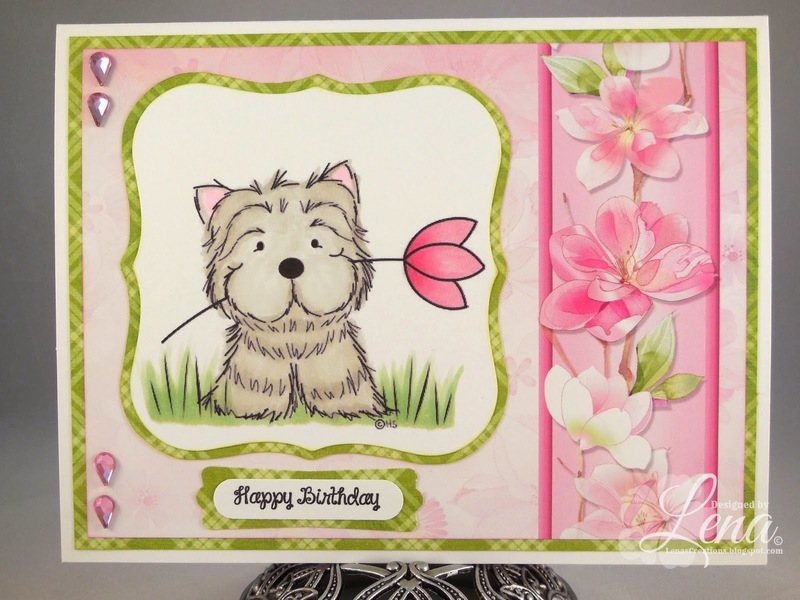 You have until Saturday, February 7th at 2AM Pacific time, to link up your creation to get entered into the giveaway this week. When uploading to online galleries please use code HIMCR185. 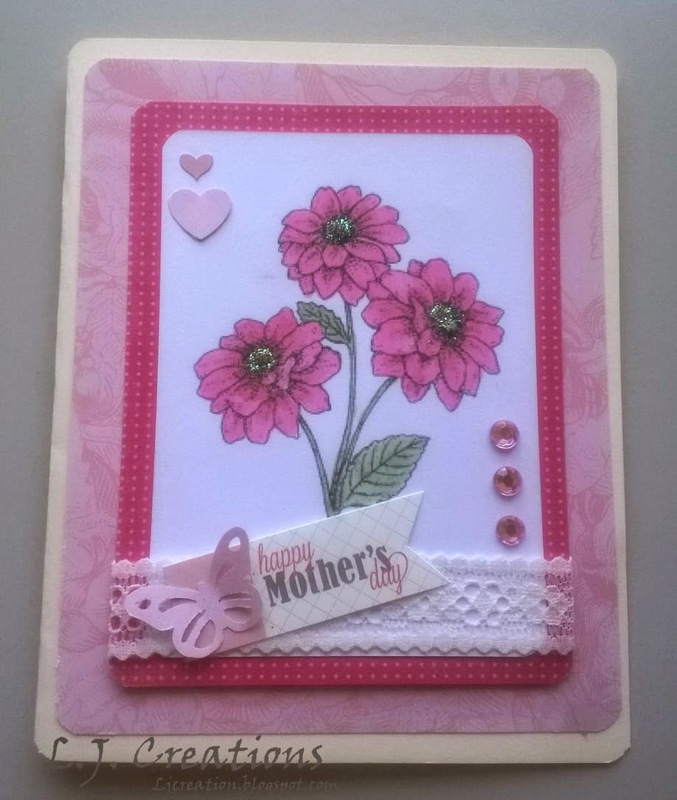 For more details please visit the Design Team's blog my clicking on the links under the photo. You can see the HIMCR schedule of challenges and guidelines HERE! Please be sure and follow the few easy guidelines so your creation will get entered into the giveaway this week! We can't wait to see what you come up! Hey, it's late but it's still Wednesday here! 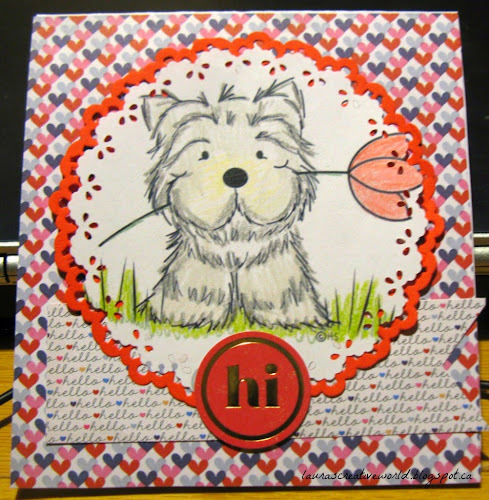 HIMCR #183 - Color it! Congrats Darcy! Please use the 'Contact Me' button to send me your email address! Thanks so much for all the great entries! And thanks to 2 Cute Ink for sponsoring our HIMCR challenge! 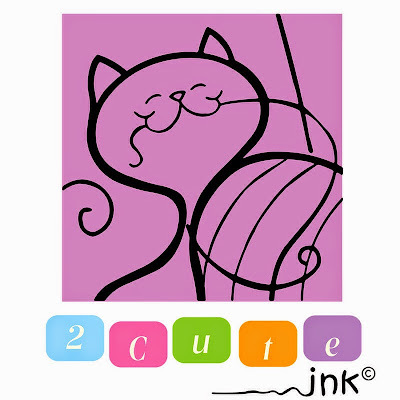 We love your adorable images! 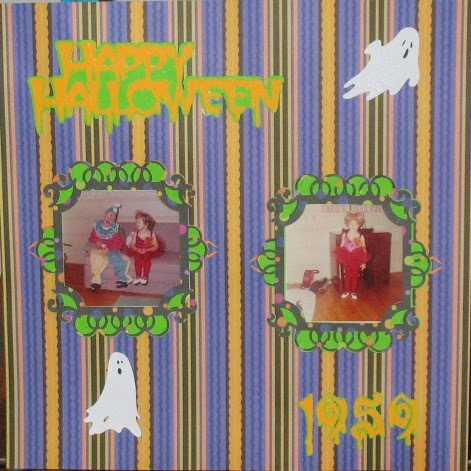 HIMCR #184 - Any Holiday! This year we've decided to change our weekly challenge line up. This year every fourth week is going to be Any Holiday! 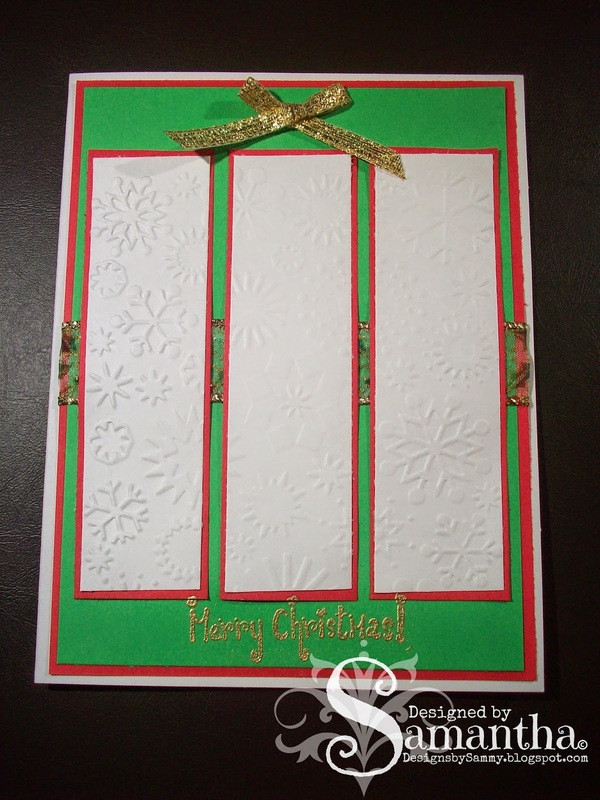 Perfect for those of us that need to work on Christmas cards (or Any Holiday!) 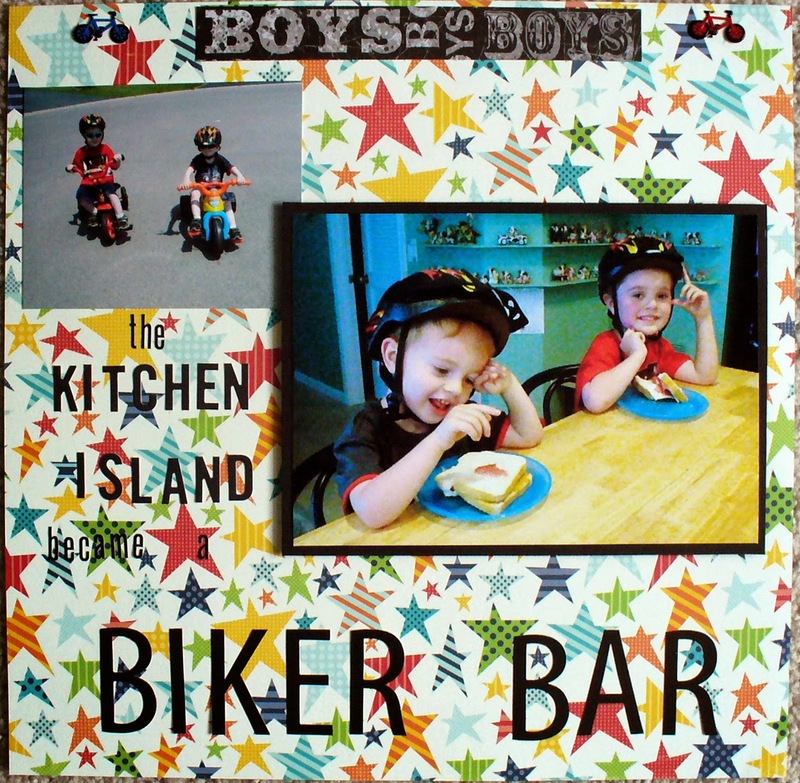 throughout the year or perfect for those of us that need or want to scrapbook older pictures from ANY HOLIDAY!!! So be looking for Any Holiday challenges every 4th Saturday! 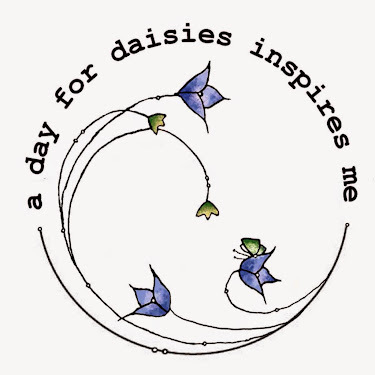 The sponsor for this challenge is A Day for Daisies! 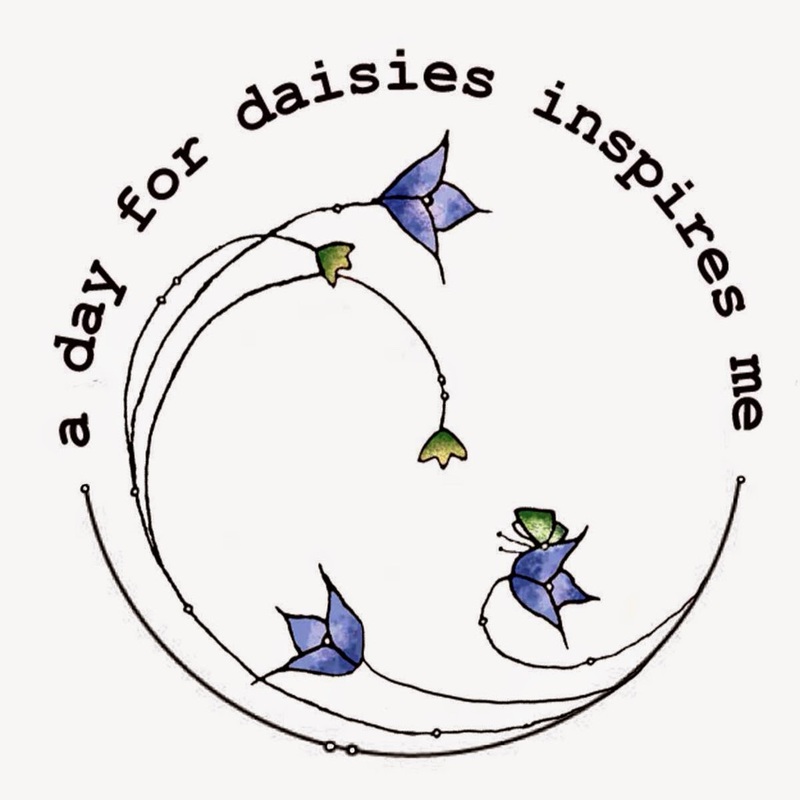 The giveaway is a $12 Gift Certificate to A Day for Daisies! 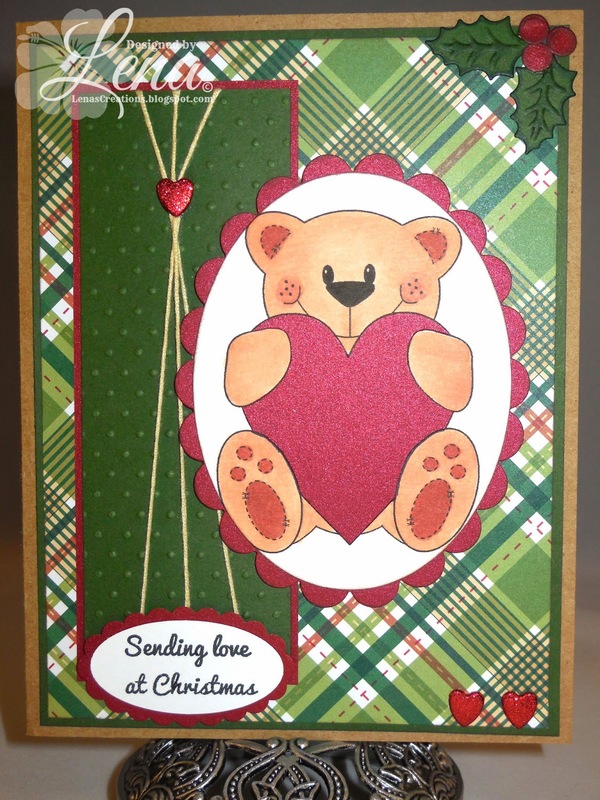 You have until Saturday, January 31st at 2AM Pacific time, to link up your creation to get entered into the giveaway this week. When uploading to online galleries please use code HIMCR184. 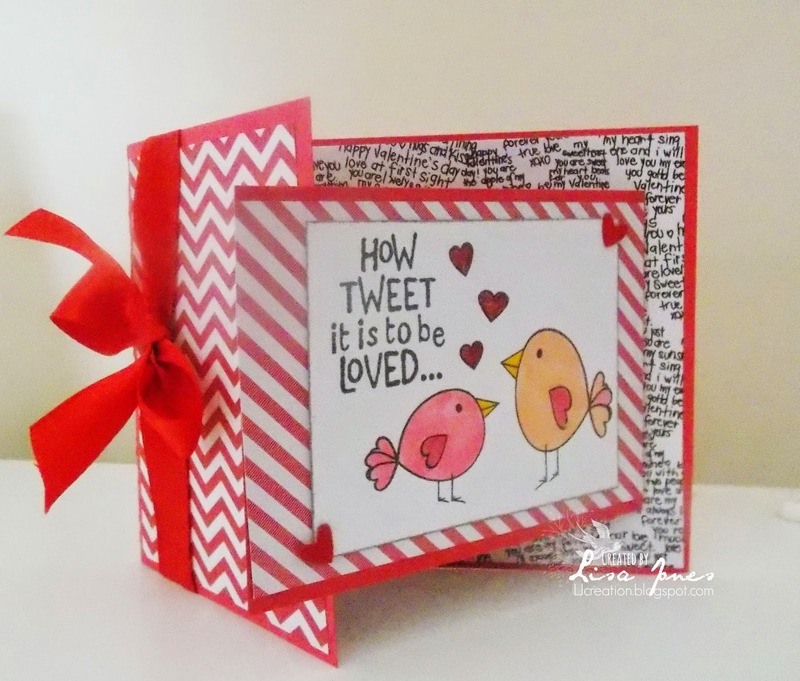 Be sure and check out the DT blogs for extra photos & inspiration! I love it when I can stop packing, driving taxi cab service for my children, cooking, cleaning, sorting, handling sibling rivalries, doing laundry, washing dishes, .... You get the picture! 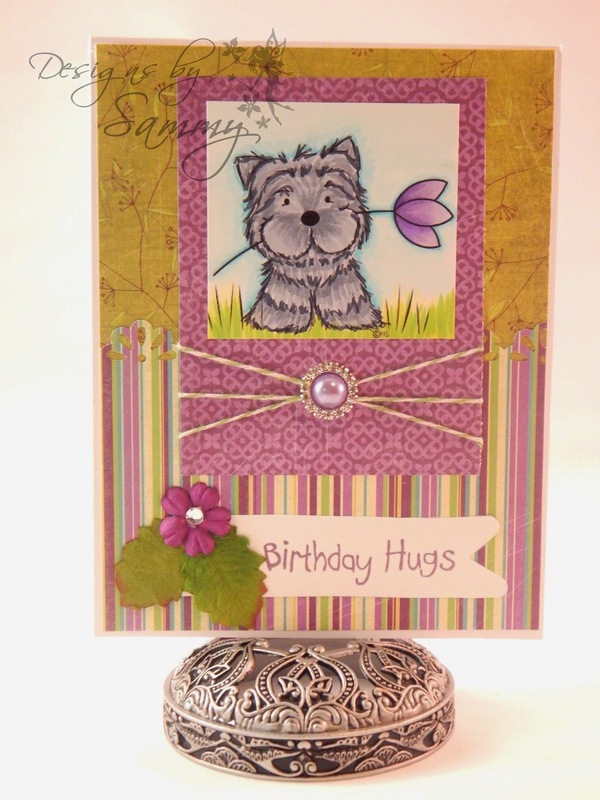 I love it when I can stop all that and just hide out in my craft room and create something! It's such therapy! 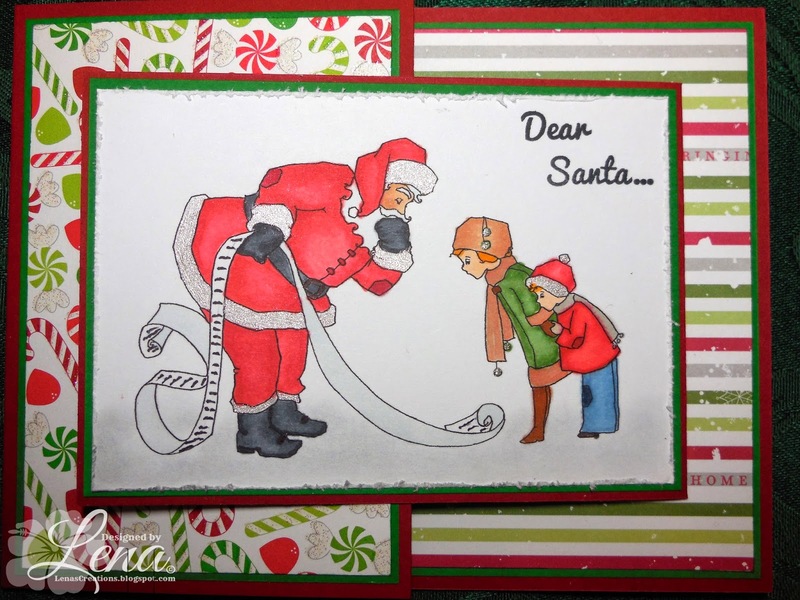 And this week's challenge was perfect for my therapy, coloring! Who knew that coloring was so therapeutic, besides kindergarten teachers? 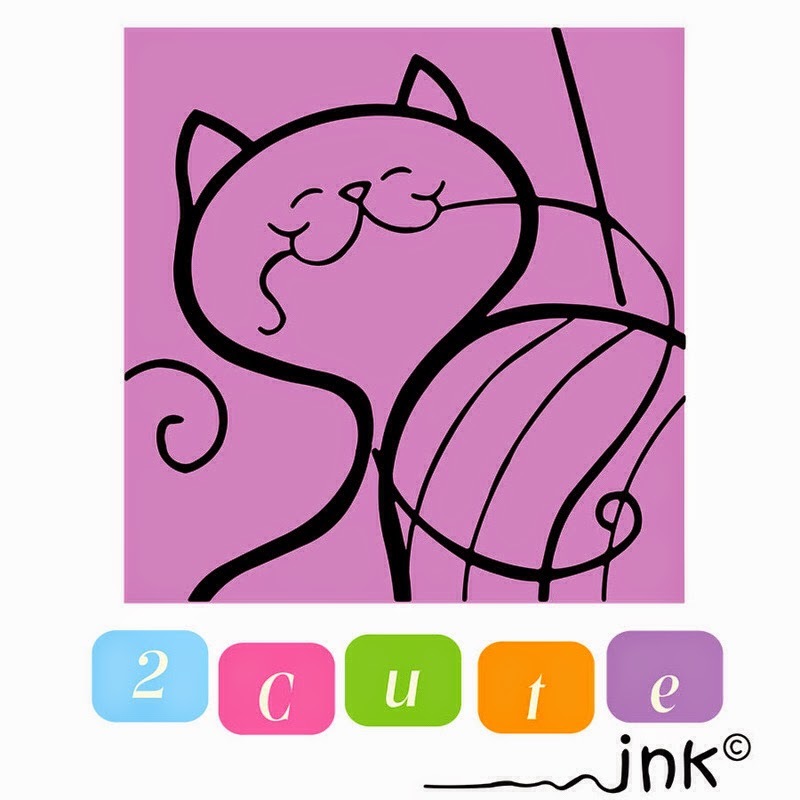 The sponsor is 2 Cute Ink! To see all the details and get entered into this challenge click HERE! 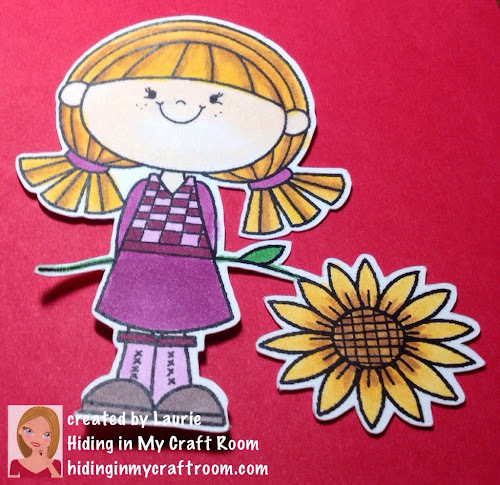 The image from 2 Cute Ink, Sunflower Girl, was cut out precisely and perfectly using my Scan 'n Cut! 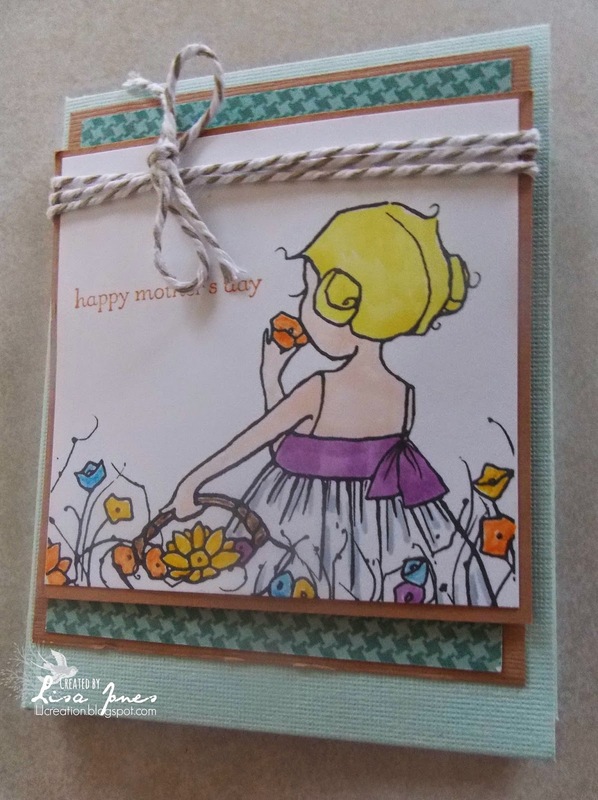 Card front: DCWV Pocket Full of Posies 4" X 5 1/4"
Oh man, I was on a roll and doing so good at posting Wednesday winners actually on Wednesday! What happened!?! I just don't know! I completely forgot yesterday and quite frankly haven't been too sure of what day it is lately anyway! 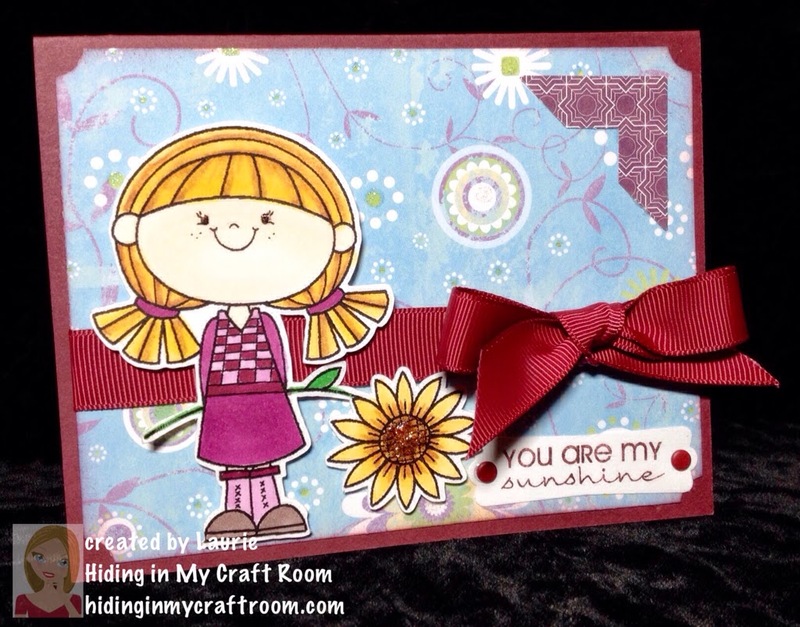 HIMCR #182 - Super Scraps Saturday! Congratulations AJ! Please use the 'Contact Me' button or send me a PM through our HIMCR facebook page. I only need your email address. Thanks to everyone for all the great entries! 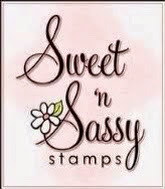 And a big thanks to Sweet 'n Sassy Stamps for sponsoring a HIMCR challenge! Time for another challenge! The week's are just flying by and I'm starting to get a little anxious about our move! We are a military family so the military will take care of part of our move but we are also a BIG family with WAY to much stuff and go over our weight limit. So in order to not owe the Air Force moving money we have to move some of our stufff ourselves! And let's face it, my craft room stuff, Cricuts and other stuff I want to move myself anyway. Anyway, long story short I have only 5 weeks to pack up the stuff we are going to take ourselves! My house is a disaster with boxes, both empty and filled! Just use whatever you use to color an image! Pencils, markers, copics, crayons! LOL! 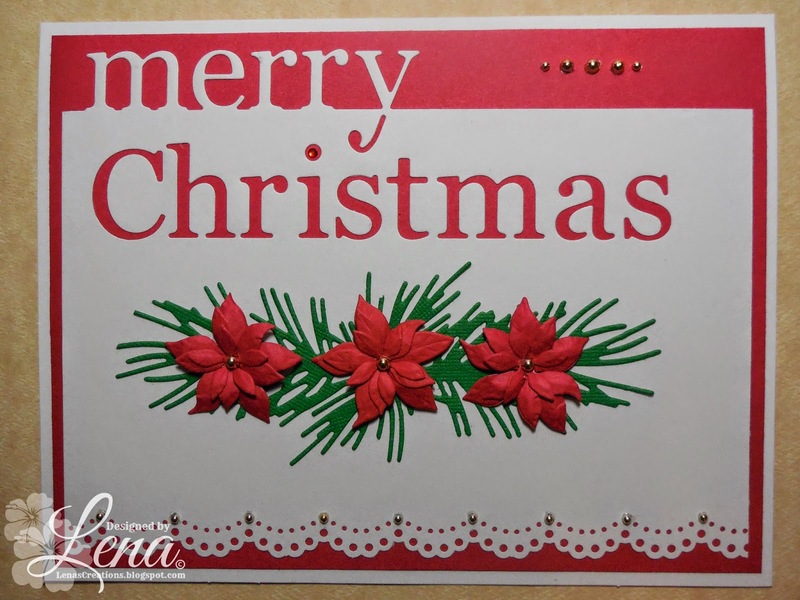 You have until Saturday, January 24th at 2AM Pacific time, to link up your creation to get entered into the giveaway this week. When uploading to online galleries please use code HIMCR183. 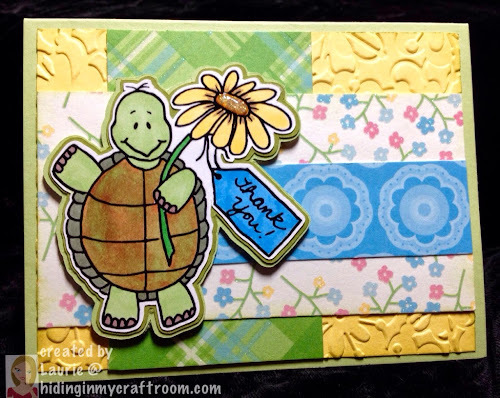 Tommy Turtle Says Thank You! I finally snagged some time to do some crafting in my craft room instead of packing! 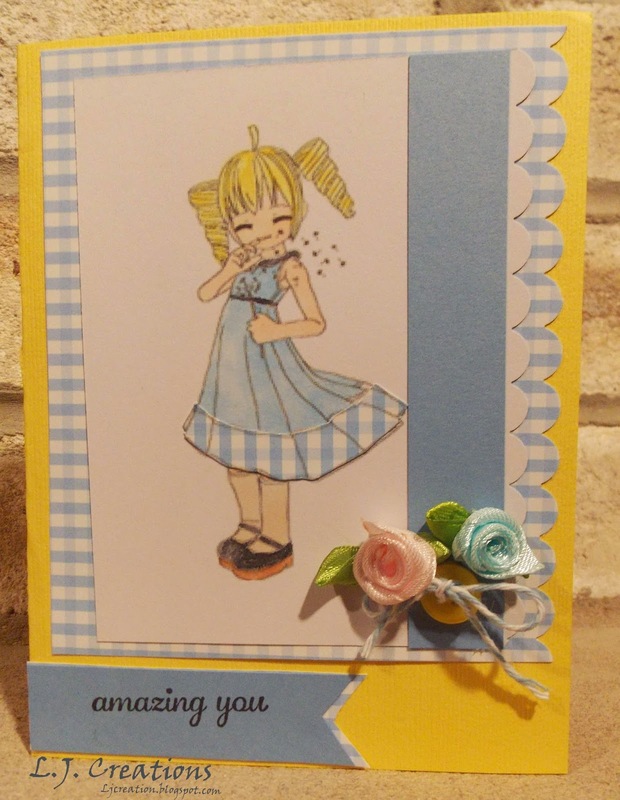 Everything is so unorganized and in disarray it was slow going but once I got started with the help of my scraps I was able to create a Thank You card! There's still about 12 hours left from the time I am posting this for you to get out your scraps and get enterded into our HIMCR Challenge this week: HIMCR #182 - Super Scraps Saturday! To get entered click HERE! our HIMCR sponsor this week! I used my Scan N Cut to cut out Tommy Turtle and double mat him. 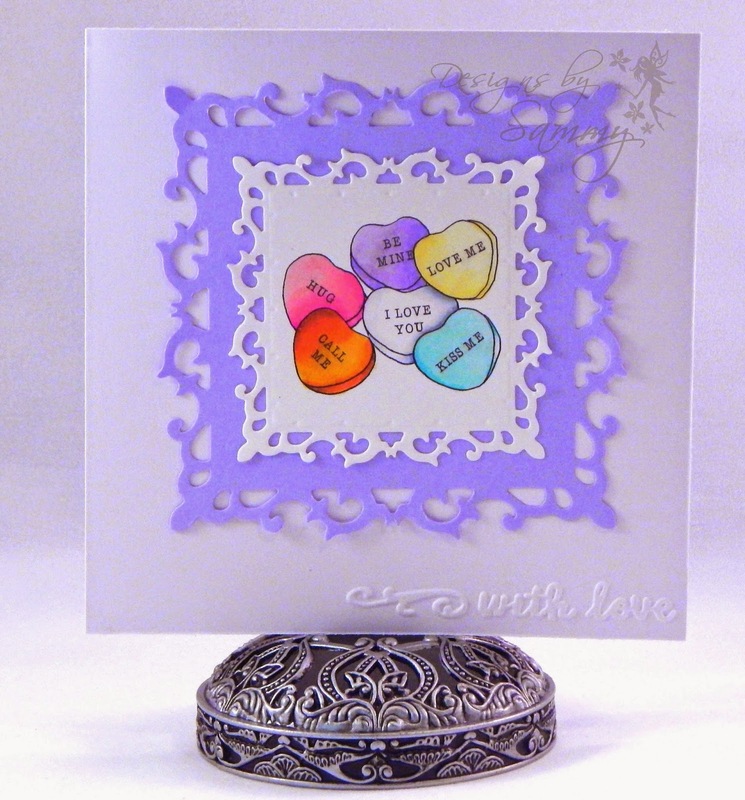 Other Cardstock / Paper: DCWV the Blossoms & Butterflies Stack - 3 different designs! I love my stacks! 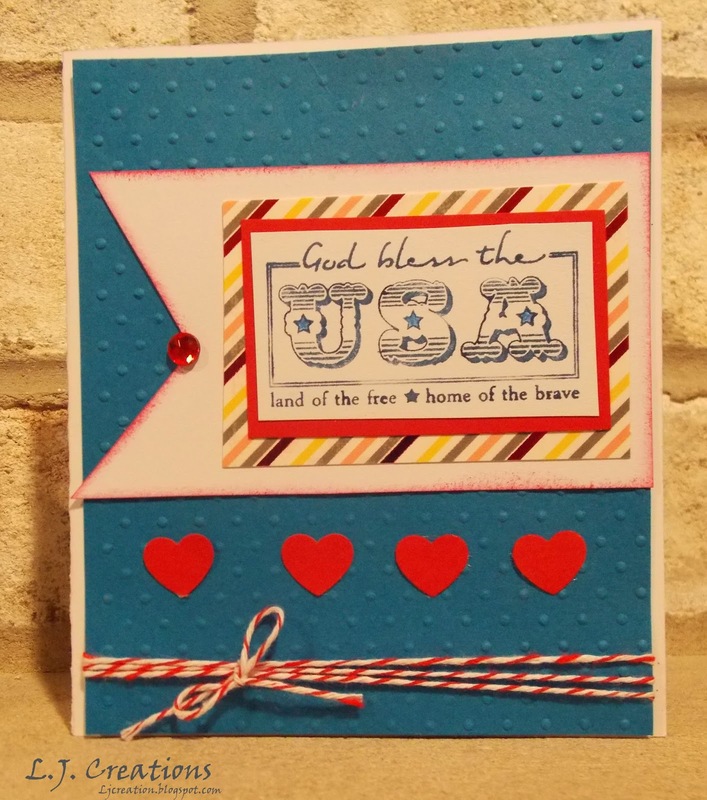 Oh, I forgot to mention that I have been running around trying to get everything done for our move as you know, and I wanted needed to created something but I just wasn't feeling the mojo so I looked at my old print outs of previous Splitcoast Stampers challenges and ended up using one of their card sketches: SC226. Great resource! Oh my! I haven't been able to craft this week! It's driving me a little crazy! 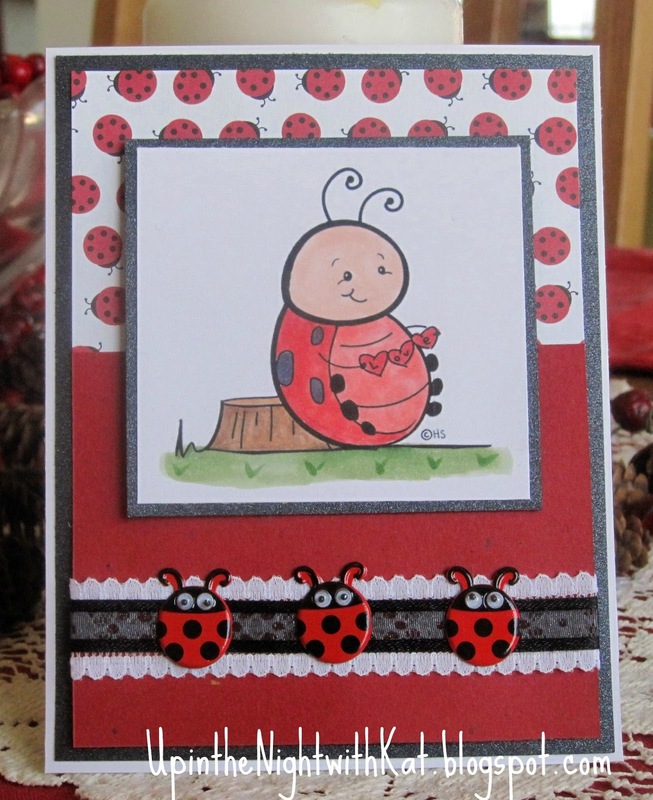 I need my crafty therapy! Lol! I've been packing, sorting and piling up things to get rid of. The move is planned to be the last week of February! And that will be here before we know it! 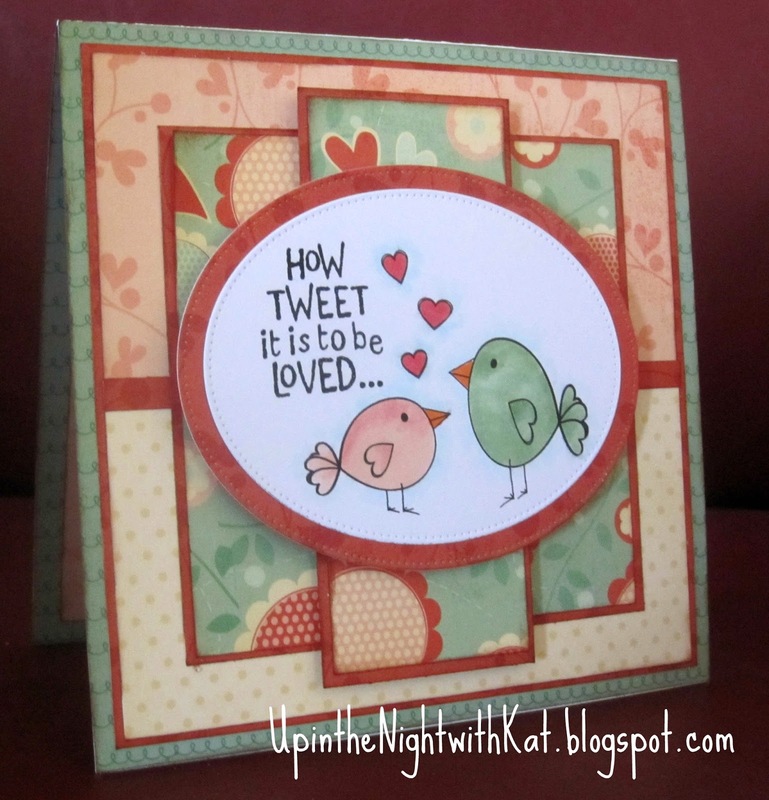 It's Wednesday and time to post the winners!! The sponsor for this challenge is Hiding in My Craft Room! - ME! 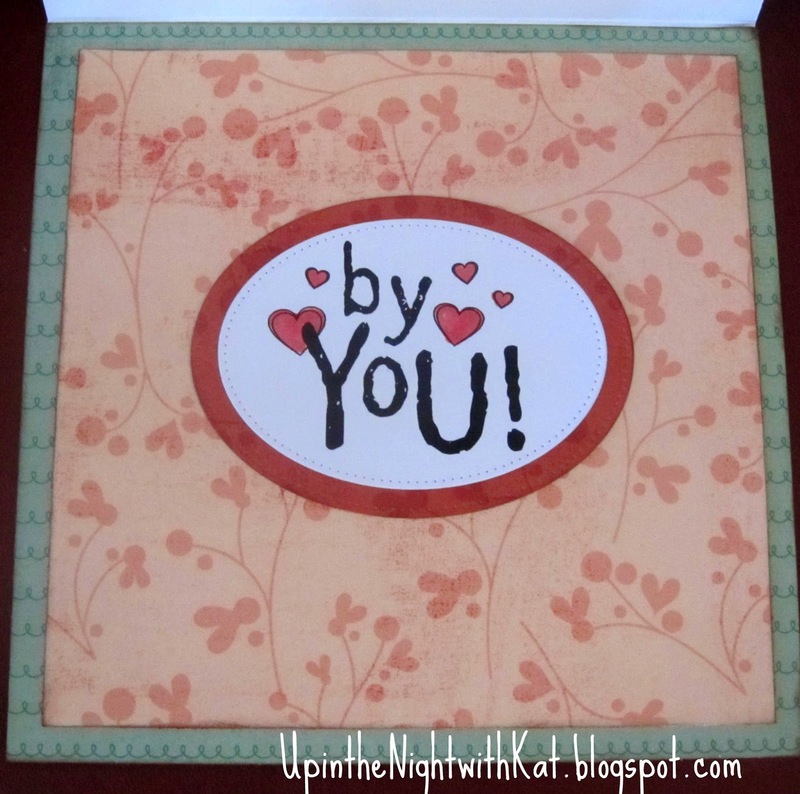 Plus, each winner will also receive some fun layering mats for cards, scrapbooking, tags, etc. Thanks so much for all of you, for your support, your wonderful comments, your gorgeous challenge entries!!!! 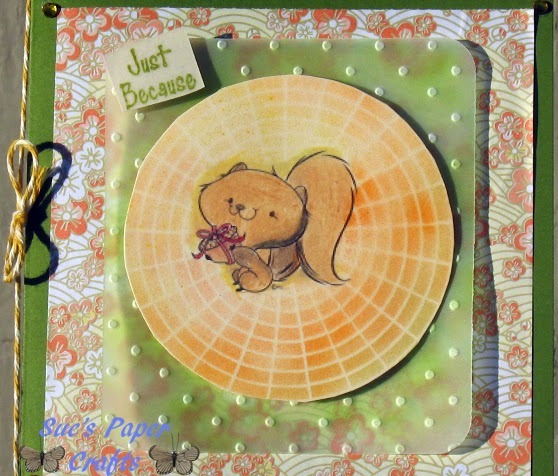 Don't forget to check out this week's challenge and giveaway from our sponsor Sweet 'n Sassy Stamps!